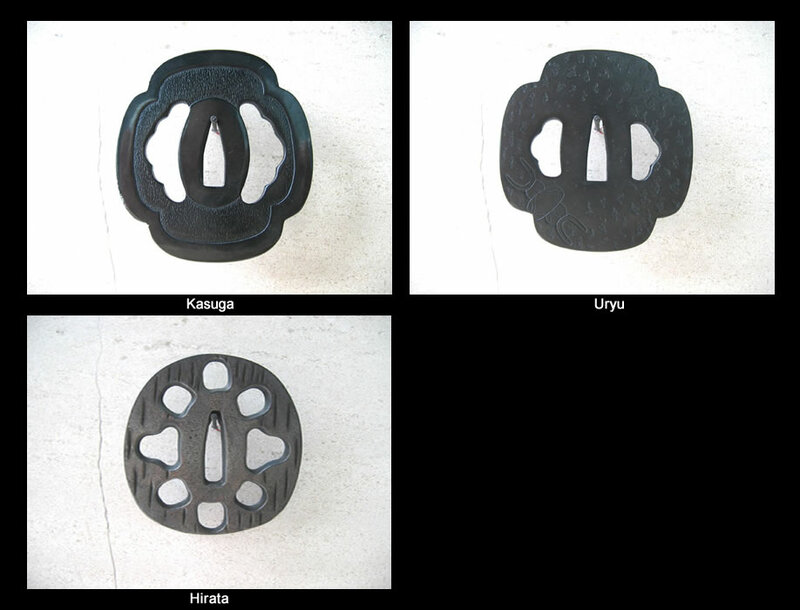 Our Elite Hon Jidai is highly recommended for Dan holders with a desire for a "shinken feel" in their iaito. 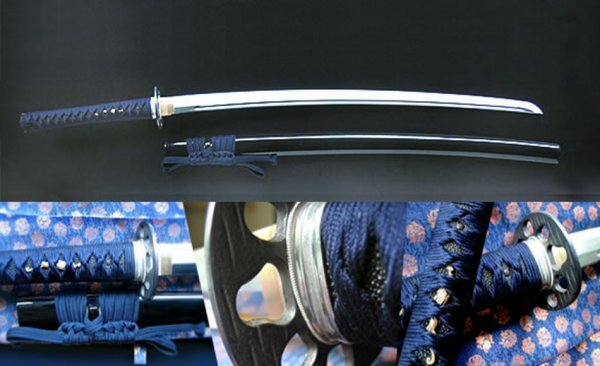 Featuring a wider and thicker blade, the Elite Hon Jidai is actually a genuine Japanese replica of a shinken. 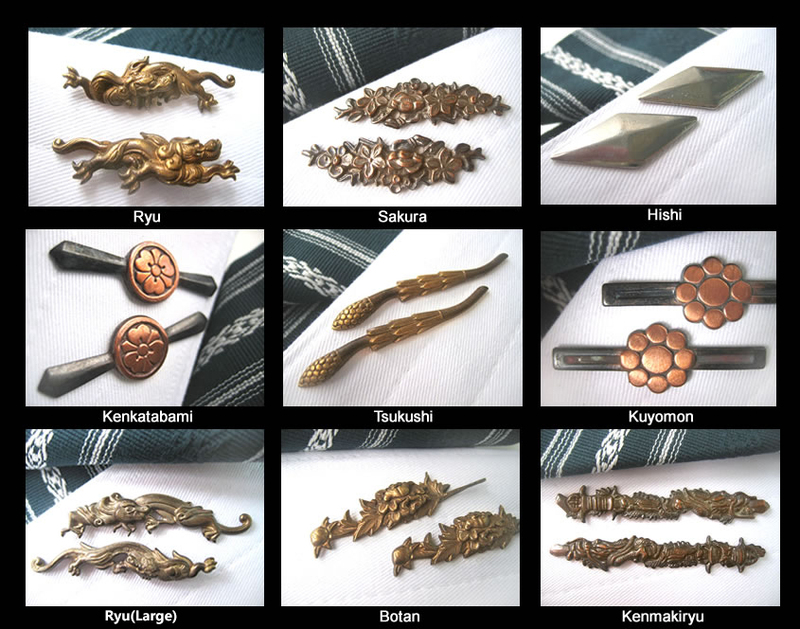 Despite the Hyper solid alloy blade and non-cutting edge, this particular iaito, dressed in traditional and antique finishing, allows for a little shinken, in a lot more than a high quality iaito!